Most women in chick lit novels have careers in culinary arts (especially baking), public relations, law, journalism or even cosmetology. So it's nice to come across a novel about a chick lit book blogger (even if it's not actually her career...it just seems that way). Thanks to Meredith Schorr, I've finally met my literary match. Kimberly Long is a legal secretary by day and a chick lit book blogger by night (and usually day too, given that her boss lets her get away with blogging on the job). Her blog, "Pastel is the New Black," has become well-known, especially for the pink champagne flute rating system. So it's no surprise that her nemesis from high school would contact her, seeing that she wrote a hot new chick lit novel and is looking for reviews from popular blogs. Adding to this is anxiety over her upcoming high school reunion and stress about a guy she likes at work, who seems to have a new girl with him every day. Soon, various factors cause Kimberly to question whether running a book blog is really the high point in her professional life. It's nice to know that someone "gets" me. This someone is Meredith Schorr, through the voice of Kimberly. This is because Meredith is not only a writer, but she also has a blog. She usually features books and authors there, especially of the indie variety. 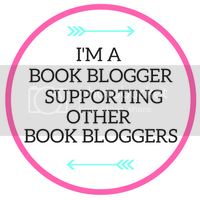 Blogger Girl is like a celebration of book bloggers. 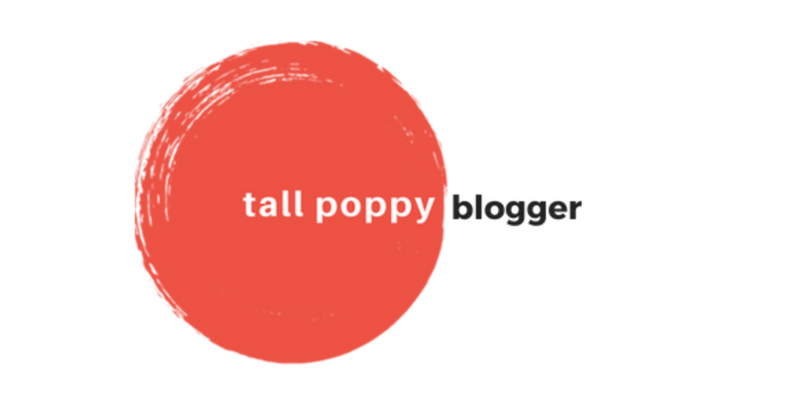 Kimberly addresses the time and effort that goes into maintaining a book blog and also the feelings of inadequacy over just being a book blogger and not even getting paid for it. Kimberly is modest about her blog the same way I am, especially around people who don't read as much. (I get that way when my husband tells people about CLC. I'm fine telling people about it if they read chick lit, but get embarrassed when people ask about it and they've never picked up a chick lit novel.) She'd have to field snarky comments about chick lit that would belittle it in some way or another and have to defend it. It's hard to explain this phenomenon, but if you get into Kimberly's head, you'll know what I'm talking about! I actually did an experiment to get into Kimberly's head in a different way. While I haven't been given a book written by a nemesis or even thought of attending my high school reunion (*sigh of relief* over both), I recently came across a video on YouTube from my senior class party. Oh, the anxiety it provoked! It allowed me to really understand how Kimberly was feeling about having to attend her reunion and face her nemesis, Hannah Marshak, again. Especially since her own sister was suddenly friends with Hannah on Facebook and telling Kimberly to read her book already. Blogger Girl is snarky, humorous and comforting all at the same time. I love the characters (well, not the evil ones, but they're written well enough to make me want to dislike them with a passion). Kimberly's camaraderie with her closest friends is great and I enjoyed "watching" them interact. I felt like I could easily fit in with her group. I just wish that they didn't smoke pot. It didn't fit that well with the story and I don't feel all that comfortable with drug use in books (nor do I ever really appreciate when a main character smokes cigarettes). I think they could have relaxed just by drinking wine and it would have fit better with the story too. The only other concern I had was over proofreading, as I found a bunch of typos throughout the book. To balance out those issues, the story never becomes predictable. Even when I thought I had everything figured out, Meredith managed to throw in a few twists to keep me guessing. 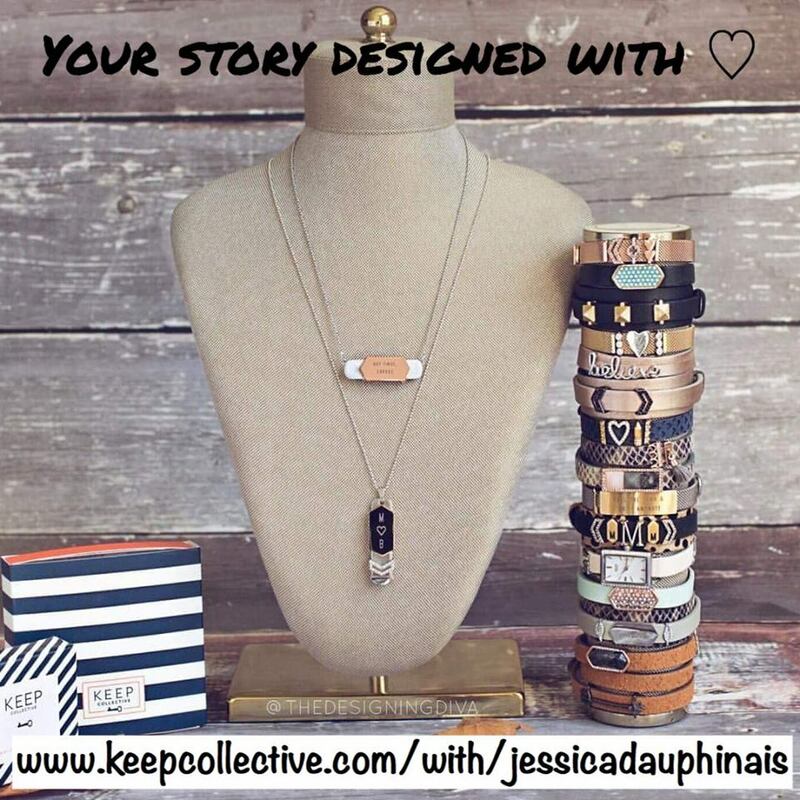 I loved Blogger Girl and it has become another top favorite of 2013! I consider it the Girls Just Want to Have Fun of books. I love that movie and it never fails to make me smile anytime I watch it. I watched it after finishing Blogger Girl and was making comparisons between the characters and also the way I felt after watching the movie vs. reading this book. Kimberly would be Janey, Bridget would be Lynn, and Hannah would be Natalie (I could even see the actress who played Natalie in that role, had this taken place in the 1980s...which wouldn't make sense considering it's about a blog!) Having said that, I have a few movie casting suggestions for Blogger Girl. Thanks to Meredith Schorr for the book in exchange for an honest review. She has one e-book for a lucky reader anywhere in the world! Tell us about your favorite book blog (aside from CLC, not that we're assuming anything here... ;) ) Share the link too! 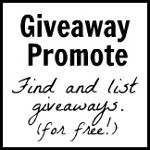 Please leave your e-mail address or a way to reach you if you win. Entries without contact information will NOT be counted. Open worldwide. Giveaway ends September 15th at midnight EST. This book sounds great! Blogging is so informative and fun. I love to follow Pioneer Woman's blog. Thank you for the review and giveway! The book sounds wonderful! 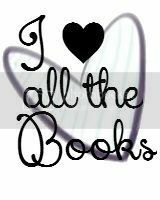 I love CLC & Chick Lit Plus & Chick Lit Is Not Dead:)! This sounds like such a fun book. 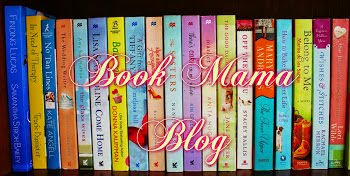 My other favorite book blog (other then your's) is Book Mama. You already have the link, but I'll post it for others that may not have it. You mean there are other blogs?? lol! I also follow and like Book Mama! Based on Melissa's reviews, this one looks great!! Sounds like a really fun read. Would love to win a copy. This sounds really funny! I am definitely going to add it to my TBR pile. Dear Author is a great review blog. Of course I love CLC but I also love Chick Lit is Not Dead. One of my other favorite blogs is Read Your Writes Book Reviews. I really like the reviews and find I agree with most. This sounds like a fun entertaining book. I'm sure I am missing some other favorites but here is my list. There are so many that I like. This book looks so great! My favorite book blog is Bookworm with a View - Mari is so wonderful. She is the reason I started book blogging! This book sounds like fun! I'd have to vote for my own blog -- I'm certainly not a F/T book blogger, but I am a heavy dabbler. I like a few book blogs. One of my favorites is I AM A READER NOT A WRITER. Thank you for the awesome giveaway, would love to read Blogger Girl. Sounds fab! I can't help but say that CLC is my favorite; next would be chick lit is not dead. 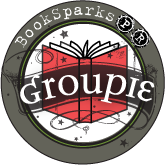 Thanks for participating and telling us about your favorite book blogs. We'll have to check out the ones we didn't know of before. Thanks to Meredith for sharing her book with our winner.